I am excited to say that I hit my lifetime goal weight again in Dec! However, the holidays have me a bit over where I want to be again. (Be sure to follow me on -> Instagram as well share a lot of my journey on there) I know how I gained and now it is time to get my act back together and ditch the excuses! As with any weight loss or exercise regimen check with your doctor, also starting out with a psychical will give you some great starting points and expectations from your doctors. I am making sure I do a generic “back to basics” plan as well which will help me make sure I have what I need to be successful! It doesn’t matter what part of your weight loss journey you are in if you are feeling stuck then going back to basics for tracking and your food is a great way to give yourself a good kick start. Now you need to have a set of tools at your disposal to make this journey a bit easier to take part in. I love the smartphone and e-tools assistance for tracking on the go with life!! It doesn’t get any easier than scanning a barcode and knowing the total number of points right away! Plus I can look up the points for the restaurants, food, and quickly use the calculator to figure out the smart points. If you are like me and always have your phone on you, the friendly reminders can be set up to help you to remember to track. The reminders keep tracking in the front of my mind and they help remind me to keep an eye on my points. Plus how much fun is your workout if you can’t share what you did with people on Instagram? Even if you don’t have the smartphone Weight Watchers sells great books that fit easily in your purse for tracking and looking up points as well! 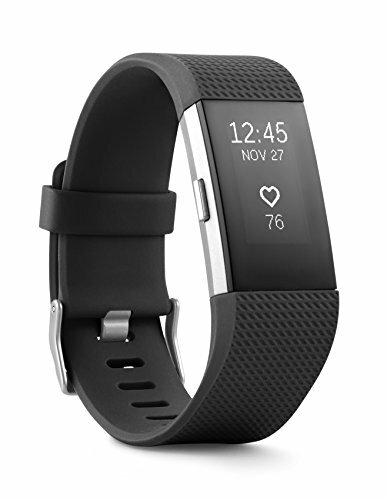 I am partial to my Fitbit One now (You can read more about Fitbit and how to earn money with it ->here), and it automatically converts your exercise points when you have it synced with the Weight Watchers app. With the Fitbit challenges, you can motivate your friends or have your friends motivate you in which will help keep you moving and on track! 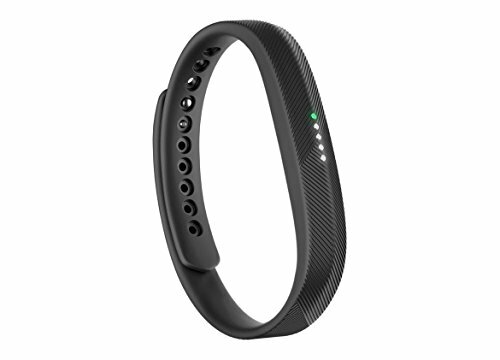 I love that Amazon has different color options and they have the most competitive pricing for ordering a Fitbit as well, I have had this for years and feel lost without it if I forget it. I mean do the steps count if they aren’t tracked?? 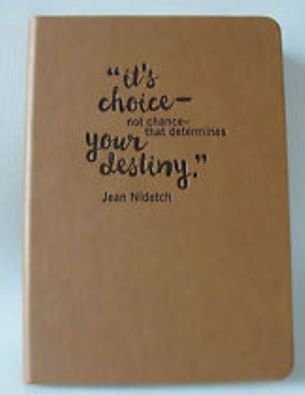 I love the new journal from Weight Watchers. Even though I track with my E-tools I still write it all out. I will track on my phone and then at night write it all out. For some reason for me, I seem to be more in tune with my choices if I write it done. Plus you can add in notes for workouts you liked, new recipes, and your feelings. IT’s important to remember this isn’t just about the number on the scale. I highly suggest having a journal for writing in. This is one of my most frequently used things when making my meals. 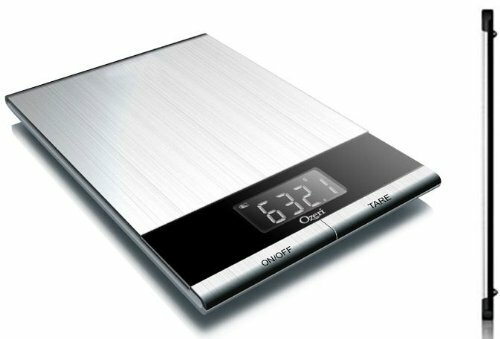 I use my food scale to measure out my chips to the gram (let’s face it sometimes you get more that way than by counting chips). I also measure meat by the ounce, liquids by the fluid ounce, and so on to make sure I am tracking as accurately as possible. Plus it’s the best way to make sure you are getting the most accurate measurement as well when weighing out food period. The bathroom scale, of course, is one of the biggest ways to measure your weight loss but it’s so important to remember to record your body inches as well. 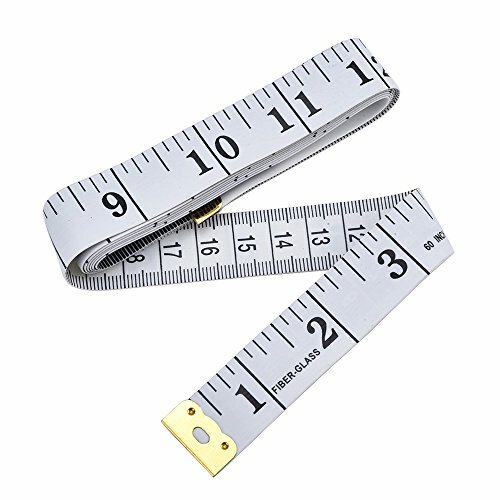 You should also keep track of your clothing sizes and shoe sizes as well, there are times the scale won’t move but you loose pant sizes. It is so motivating on those weeks the scale doesn’t move to be able to say you lost inches, shoe size, or even bra size! 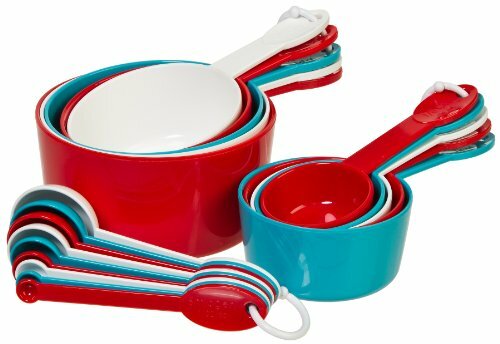 I have about four sets each of measuring spoons and measuring cups. I use so many during the day that having some extra sets keeps me from not using one because they are dirty. Yes, it is a few more dishes but it also stops me from guesstimating my measurements! You would be amazed at what a ¼ cup or 1 tbsp. looks like compared to what you picture in your mind! I have a bit of an obsession but you know it’s a great way to make sure I am getting in my water intake! 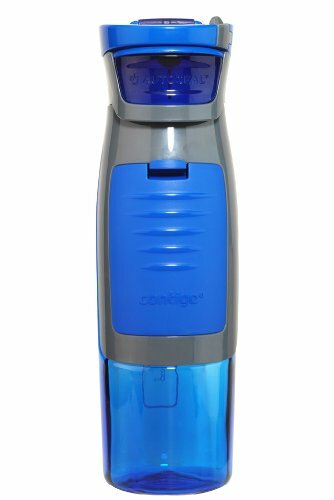 For me I struggle with water intake but if I have ice water with me all the time I am less likely to stop and grab a soda on the go!! It is so known in my family I even get water bottles and cups as gifts for the holidays, plus I have to order my own as well. Be sure to find out from your doctor the amount of water you should be drinking to help you to lose weight! This is the most important part for me! Make sure you have either friends or family you can lean on for support. I have a friend who helps keep me on track. I have discussed with her what I need from her: a reality check when I go off plan! Plus local Weight Watcher meetings are a great place for support and to start new friendships as well! 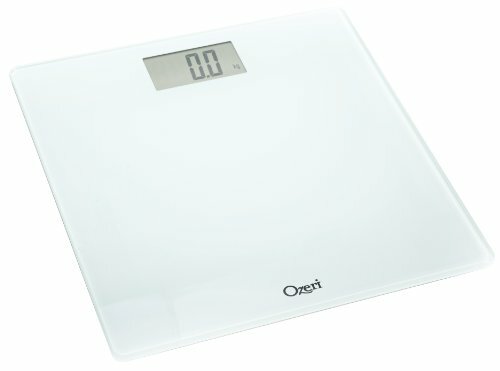 What are tools that have helped you to be successful with your weight loss journey? great tips and advice! I did weight watchers years ago and the point system will work and is so easy to remember – even a man can do it 🙂 hubby lost 50 lbs! Thanks for helping us get a bit healthier! Congrats on reaching a goal! You’ve given tons of great information and tips. No doubt anyone using Weight Watchers will love this. This post should be a must read for anyone who is starting Weight Watchers. Having these tools will really start their weight loss journey off right! I agree that this should be a must read! I lost 20 pounds on the Weight Watchers plan a few years ago, and found it pretty easy to do. The problem was that I was doing it online, with no accountability, without any of the proper “tools” so sometimes it just wasn’t easy to do what I needed to do (measure, weigh food, keep track of points, etc.). And we all know that we are less like to stick with something that isn’t easy. Just like everything else, having the right tools makes us more likely to get the job done, and this is no exception! Weight Watchers is something that I have always wondered if I would have success with, that you for sharing your story and tips. These are wonderful tips! I’ve never tried WW, but I’ve had a few different step trackers and I like being able to check my progress and activity levels throughout the day. I really need commit to losing weight this next year. I have thought about a fitbit but my phone calculates steps as well. Love your tips.. well thought out and explained. I’m not on WW but I am currently counting calories. Question, having very bad knees, isn’t fitbit mainly a step counter? And is your author box a plugin? I just stumbled across your blog tonight when I saw an article for the 7 best WW fast food restaurants on another news feed, and I a have moved across your articles until I found your home page. Now I want to beg HELP. I am a member of the eTools for WW and have been for at least 7 years that I can remember maybe more, I started out with just the meetings, then went to the online, and then just the online after I started loosing some weight and stopped smoking. THEN it all feel apart, now I not only have gained my weight all back I have added an additional 15 lbs. I haven’t started smoking again, but I had a heart attack, and stopped exercising…I can hardly get up and down when I squat. I still monitor my weight, but not my food or activities. I have stopped going anywhere except to see my grandchildren of the doctors. I NEED HELP TO START THIS PROGRAM BACK. Have you gone back to the meetings again? I know for me it’s the best way to get restarted and regrounded with weight watchers. Don’t give up restarting, find your why and keep on moving.